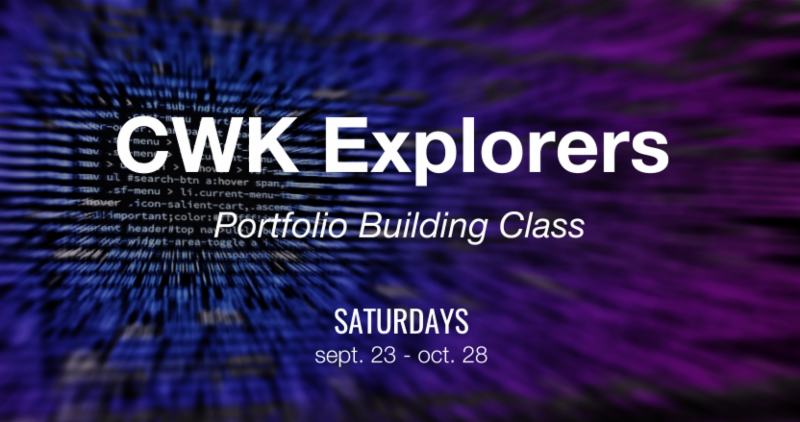 A Portfolio Building Class was held for the past couple of months by Code Writing Kids Explorers! If your child is looking to gain experience in web development and create resume-worthy projects for college and beyond, this was a great opportunity to do so. This class was held on Saturdays at the Milpitas Adult Education Center on 1331 E. Calaveras Blvd, and was geared towards students in grades 7-12. 2. To help students explore by building projects with relevance rather than staying on the command line until the last week.